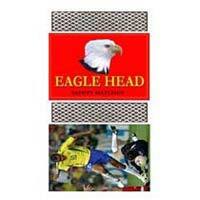 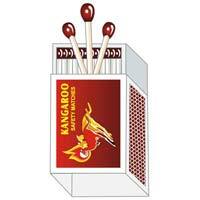 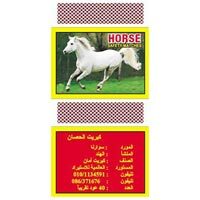 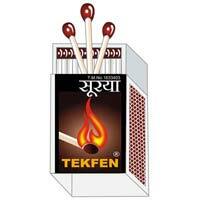 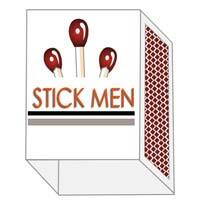 Deals in various types of safety matches. 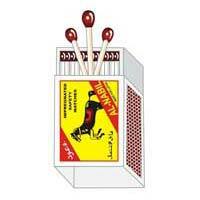 Automated Machines : Our factory uses fully automated machinery for manufacturing Safety Matches. 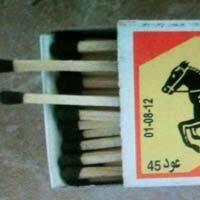 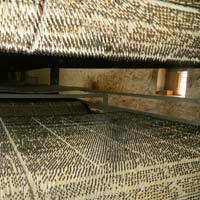 The quality of the matches is monitored in every step of production.